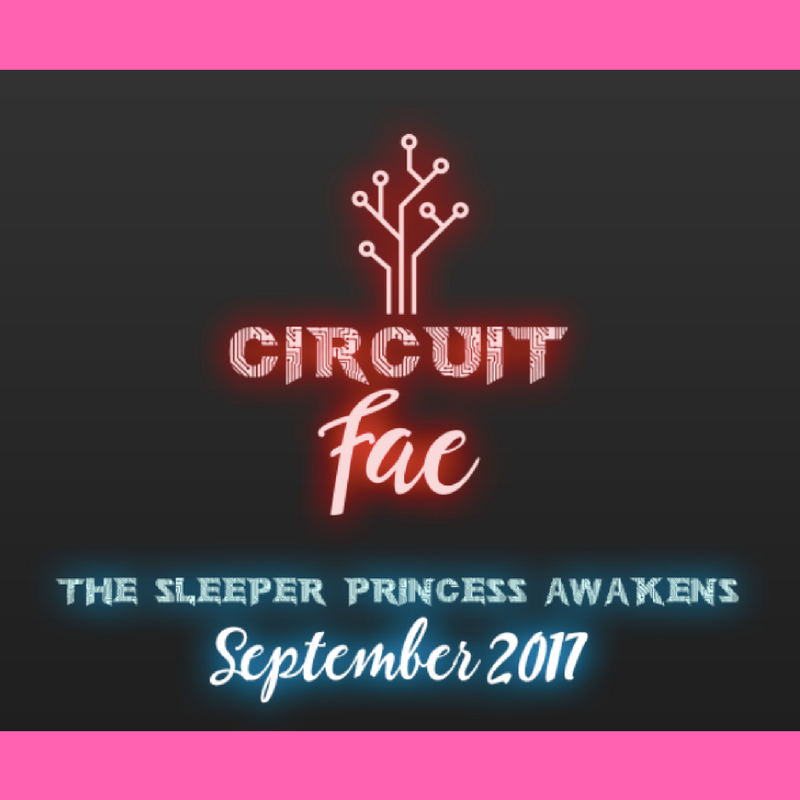 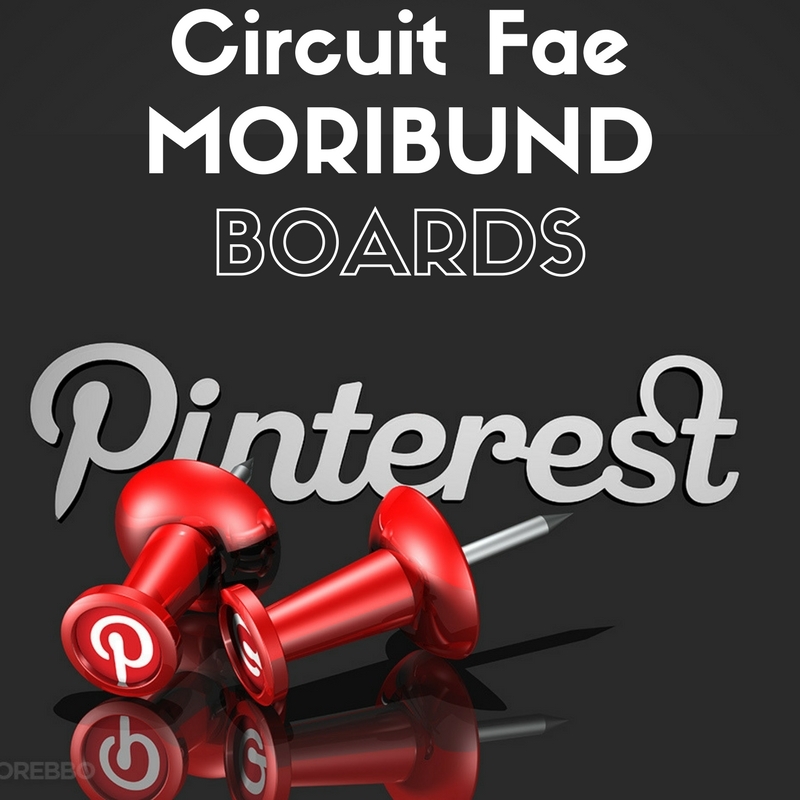 Circuit Fae: Moribund on Pinterest! 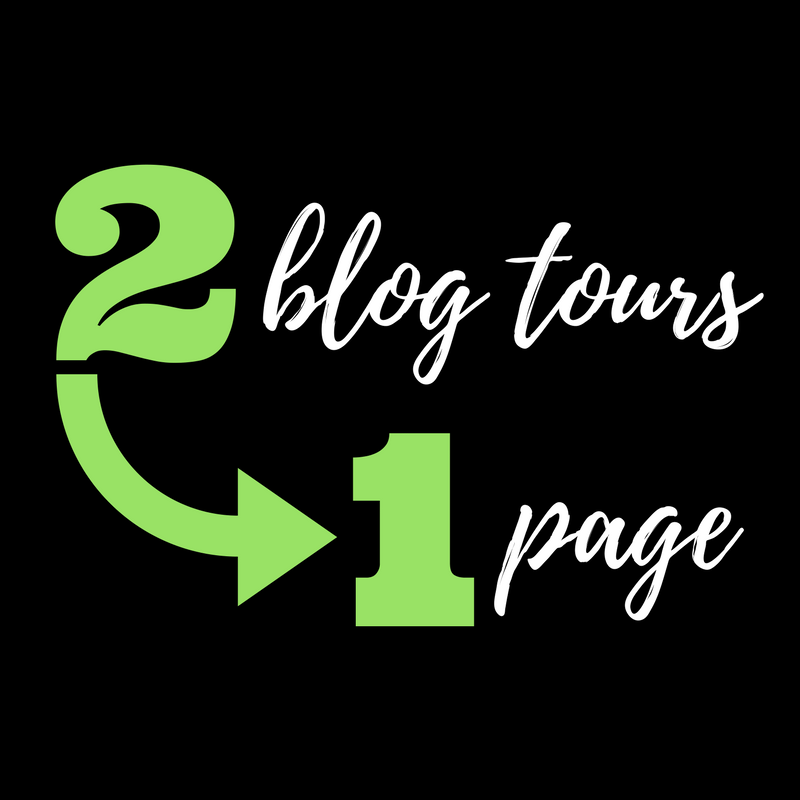 2 Great Blog Tours – 1 Place To Sign Up! 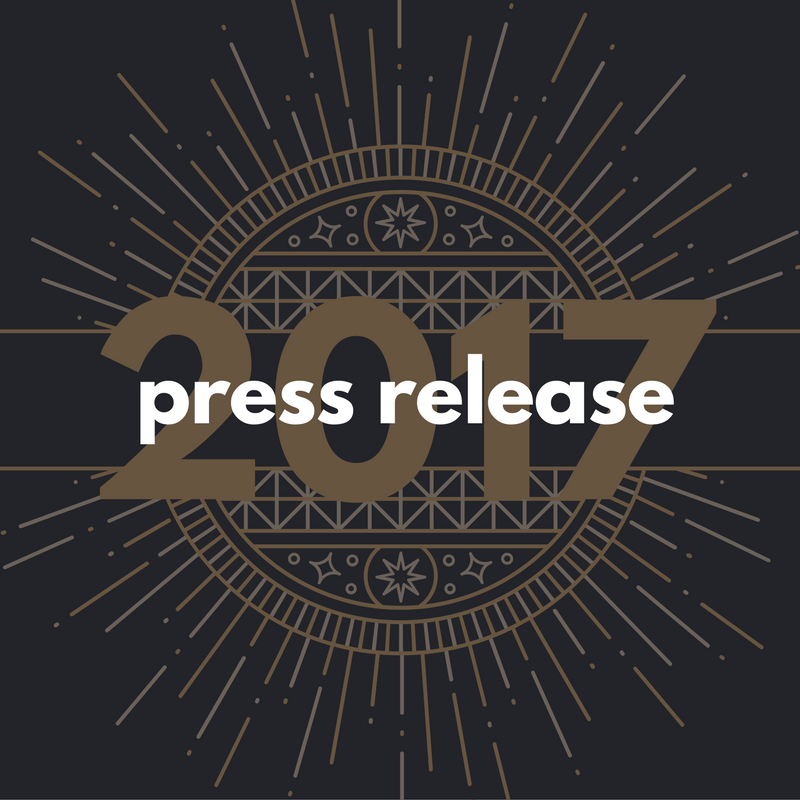 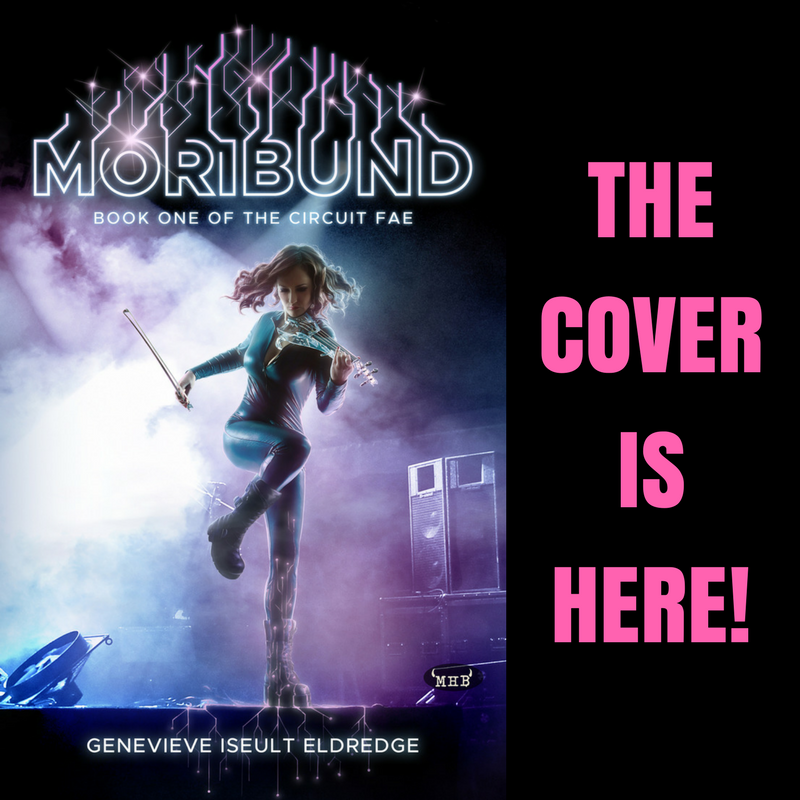 Presales for Circuit Fae: Moribund + an Extra Inside Look! 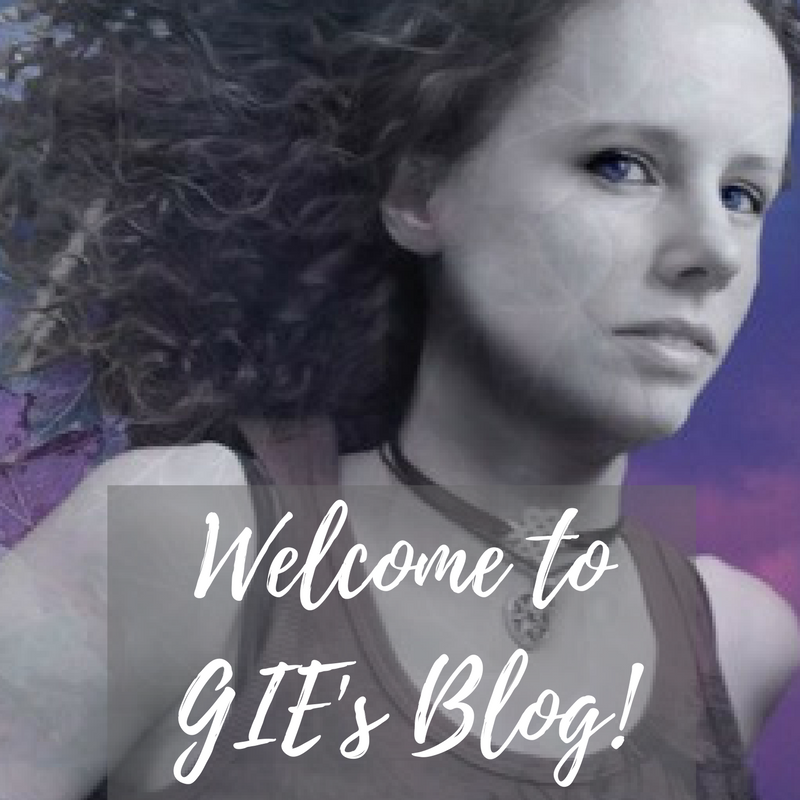 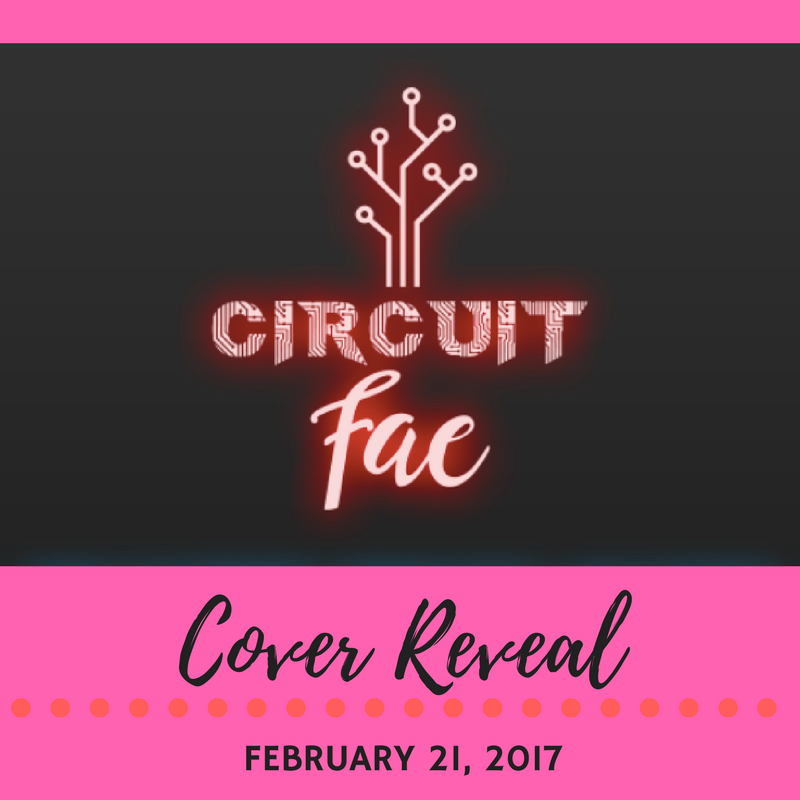 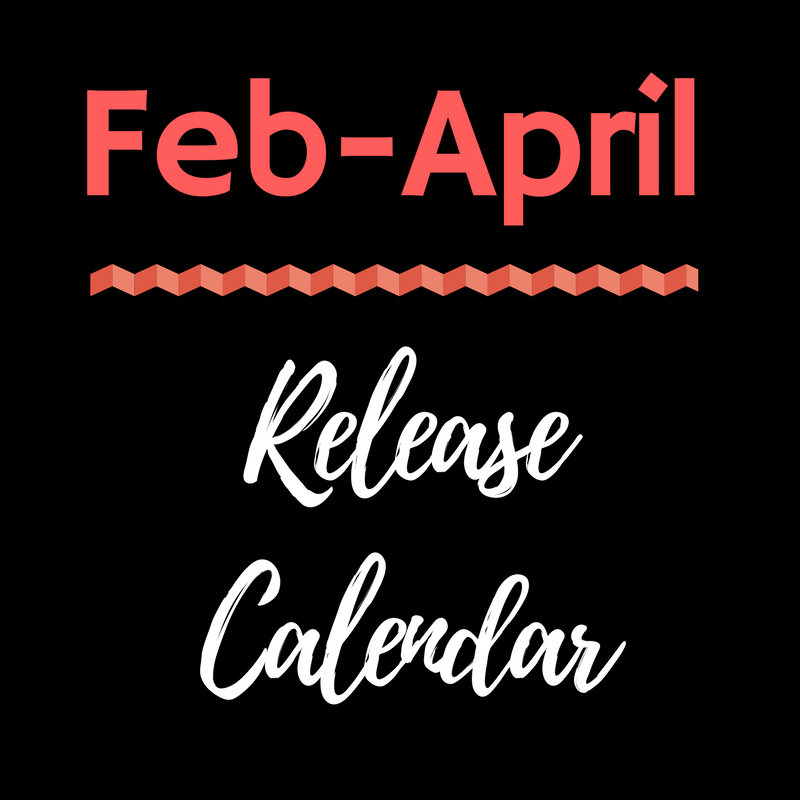 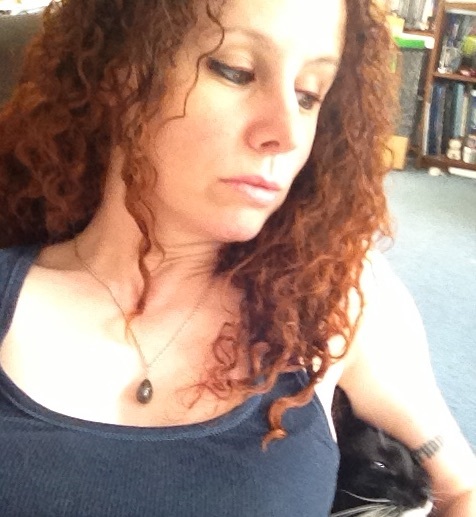 Circuit Fae: Moribund Cover Reveal- Sign Ups Live!